November 1st is Dog’s day in Japan. In 1987, Japanese pet food associations instituted the “dog’s day” as the day to cherish dogs and expand knowledge of dogs. Why does it have to be November 1st? Because it is punned “one one one (11/1)” on the dog’s bark “wan wan wan (pronounced “one”)” in Japanese. It’s not a big event and not so many people know about the dog’s day, but some dogs might get special treats today. 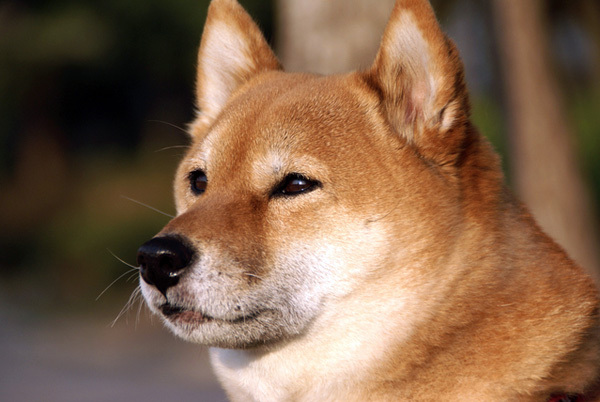 Since it’s the day to expand our knowledge of dogs, let’s learn about Japanese dog!! The most popular and known breed of Japanese dog would be Shiba. It’s a small dog with short ears and a curly tale. 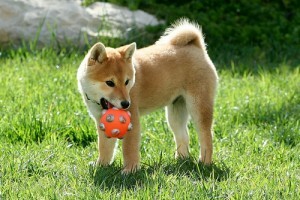 Generally, shiba are very obedient and independent as well as the other Japanese dogs. Shiba are also intelligent and cautious, good as a watchdog.